Ready to Move to Ontraport? I'll Take Care of the Move While You Take Care of Business. You've Heard That Ontraport Is Pretty Awesome and You're Ready to Make the Switch. You know it can help your business, but it's scary to learn a new platform, right? All that work you already did and now you have to transfer over! How will you even know how to set it up properly? Or if you're making the most of its features? You don't have to know, I'll do it for you! ​​​​​​​You don’t have to do this alone. Spending hours prepping, researching and hoping you’ve got everything in place to make the move work (or paying your VA to have a go, and praying that they don’t mess it up). Messing it up anyway and accidentally sending emails to your subscribers, deleting campaigns, interrupting transactions, or even losing your list. Setting everything up only to realize it was done incorrectly and your systems aren’t working or firing as smoothly as they could be. With your Ontraport migration in our hands, you can trust that your email marketing platform will be perfectly optimized to help you sell smoothly and grow your community on auto-pilot. "There is always a fear when working with someone new, especially when it comes to implementing technical things, that the person won't know your business well enough to execute perfectly or will miss important things that you don't even know you need. 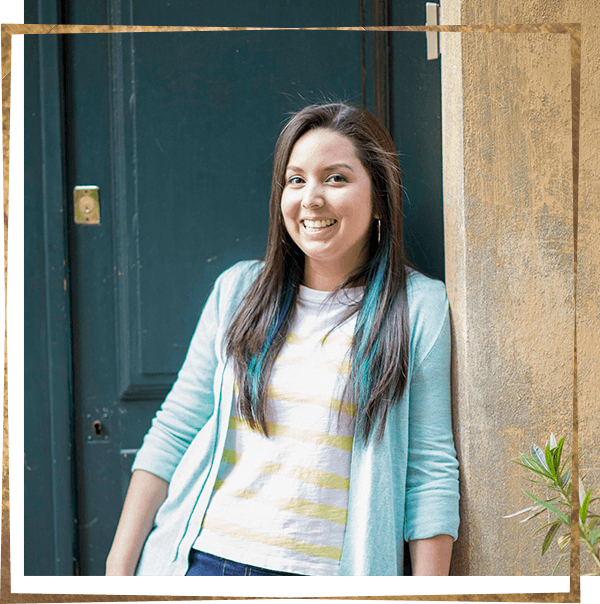 From our first call I felt extremely confident Alejandra knew what she was doing and could take care of my transition to Ontraport without any trouble. Throughout the project, she reinforced that feeling and everything went smoothly and stress-free. I couldn't have asked for a better partner on this project. She kept me in the loop during the whole process to calm my nerves and make me feel like everything was getting taken care of and I had nothing to worry about. Alejandra took the stress and hassle out of upgrading my business with Ontraport. She made the process seem easy and straight-forward and allowed me to focus on other aspects of my business, knowing this big task was getting taken care of. I now feel super confident that my systems and processes are in place, and best of all, working for me at growing my business." Say goodbye to your duct-taped systems and let Ontraport step in as your online sales hub: from “subscribe” to “sale” and everything in between. Having it all in one place will make your life that much easier. Create seamless and personalized customer journeys with fully customizable landing pages, email messages and opt-in forms, as well as sales forms, product delivery and follow up. Its visual campaign builder is awesome for creative thinkers. Map out your campaigns, get real-time projects and performance reporting all in one place. And all the other features you’ve been looking for: manage multiple campaigns, opt-ins, sequences, tags and segments with ease, to deliver the right message, to the right subscriber, at the right time. Ontraport is the perfect platform for growing businesses ready for a more sophisticated system to communicate with their subscribers and generate revenue through their list. Your migration doesn’t have to be a migraine. Ready to Migrate Your Business to Ontraport? No matter which platform you’re using now, I'll look after the transition for you. Ready to talk about your migration? Migration projects are fully customized to suit your needs. Together, we’ll figure out what you have, what you need, and what you want Ontraport to do for your business. And then I'll make it happen for you. "Alejandra is super responsive, very clear and detail oriented and just made the migration process so seamless and painless. Her ongoing support has been amazing and I can't imagine working with anyone else when it comes to Ontraport. She is fabulous to work with! Alejandra helped us set up Onraport and made it very easy to start using it right away without having to go through tons of tutorials or learn it on our own. She did a wonderful job of explaining how Ontraport is different than Mailchimp and how they compare so that we had a good understanding of the language differences which was very beneficial as that can be confusing." Click the button to schedule a free, no-obligation initial call with Alejandra to decide whether we’re the right fit for your needs. Once we've signed an agreement and you’ve paid your deposit, we’ll have a deep-dive strategy session to identify exactly what you need and how I'll make your migration a success. You kick back and relax while Iput together your Effortless Migration Map, which includes a detailed plan of everything that needs switching, to make sure nothing falls through the cracks. Before I get to work on your migration, I'll develop a timeline and a step-by-step plan of how and when the migration will happen to minimize disruption to your business. Icarry out the migration, including two separate layers of testing, to make sure your system is up and running smoothly. I train you on how to make the most of your new Ontraport setup, ensuring that you’ll be empowered to make it work for you — now and into the future. I’m Alejandra Ortega (also known as The Chief of Making it Happen and your secret sanity-saver). I’m a certified Ontraport expert, and I’ve got five years and over a dozen Ontraport migrations under my belt. With your migration in my hands, you can get back to focusing on your vision and the parts of your business that bring you joy — knowing that you’ve got a tech-savvy strategist in your corner to ensure your systems are fully optimized — so you can reach more people, hit your sales goals and give your community the best experience ever. Business owners and entrepreneurs ready to move to Ontraport. I'll handle all the moving pieces of your migration for you and get you set up correctly, right from the start. People already using Ontraport who need help optimizing their current setup. If you have a burning tech question and just want answers fast, consider our Training And Strategy Calls. "If you are transitioning to Ontraport or want to get more out of what you do, don't hesitate to hire Alejandra. Her expertise and delight in figuring out simple solutions to complex database issues and her speed and attention to detail is unparalleled. We have been able to create new systems and funnels, and brainstorm systems flow, which would have been nearly impossible without her.​​​​​"
Ontraport is our zone of genius. Let me handle it so you can get back to yours. I use Ontraport every day, and I know how intimidating it can be when you start. I also know what questions to ask to get you up and going quickly. you can benefit from all my experience. 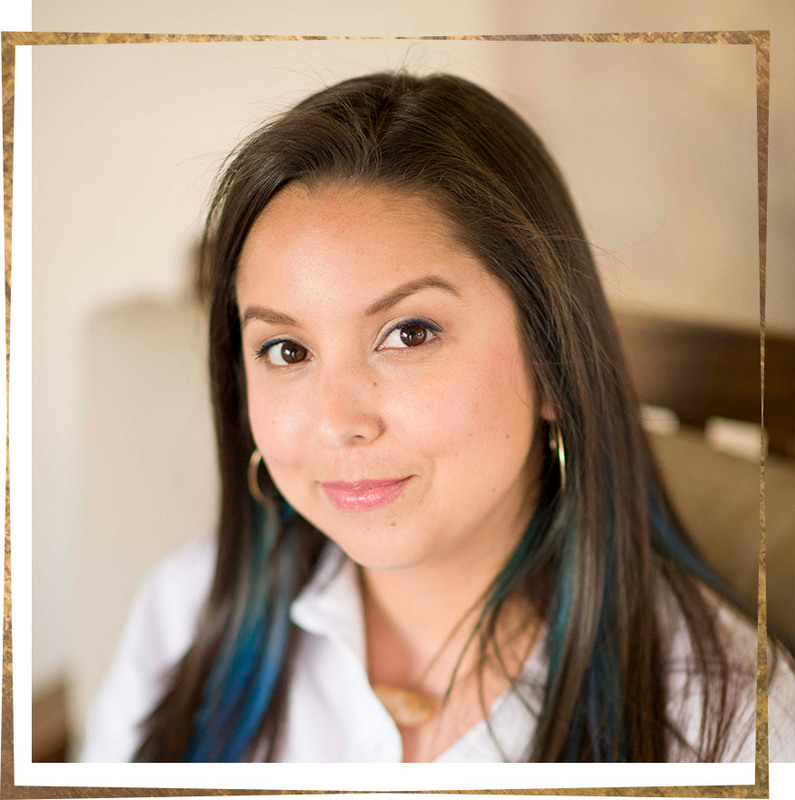 "After working with Alejandra on a couple quick projects, I quickly came to the conclusion that hiring an expert to do implementation my ideas is way better use of my time than me trying to figure out how to do the same work. Working with Alejandra has been awesome. She 'gets' my business & brand so well that 95% of our communication is done by email. I like to 'tinker' w/ tools & apps as much as the next guy, but outsourcing the real work to her has been a no brainer." Can I have a ballpark of how much this will cost me? Our migration projects typically start at $800. At minimum, most projects require at least 10 hours of work, ranging up to 40 or more for very complex migrations. Get in touch to discuss your needs and I'll provide a customized quote for you. I’m ready to migrate (or I need help with my existing Ontraport setup)! What’s the next step? Awesome! Book your free initial call here to talk about your project and how I can help. I’ve heard Ontraport is expensive. How much will I pay each month? Ontraport has recently released more affordable subscription plans starting at $79 per month. Ontraport subscriptions range from $79 to $297 per month, depending on your needs. If you’re considering moving to Ontraport but aren’t sure which subscription plan is right for you, book an initial call to talk it through and I'll help you figure it out. Does Ontraport have a steep learning curve? Wrapping your head around any new system can be daunting. That’s why I provide detailed training and instructional videos for all of our migration clients, based on what YOU need Ontraport to do for you. I won’t just set up and optimize your new system for you. I'll also be there to make sure you’re empowered to make the most of it, now and into the future.